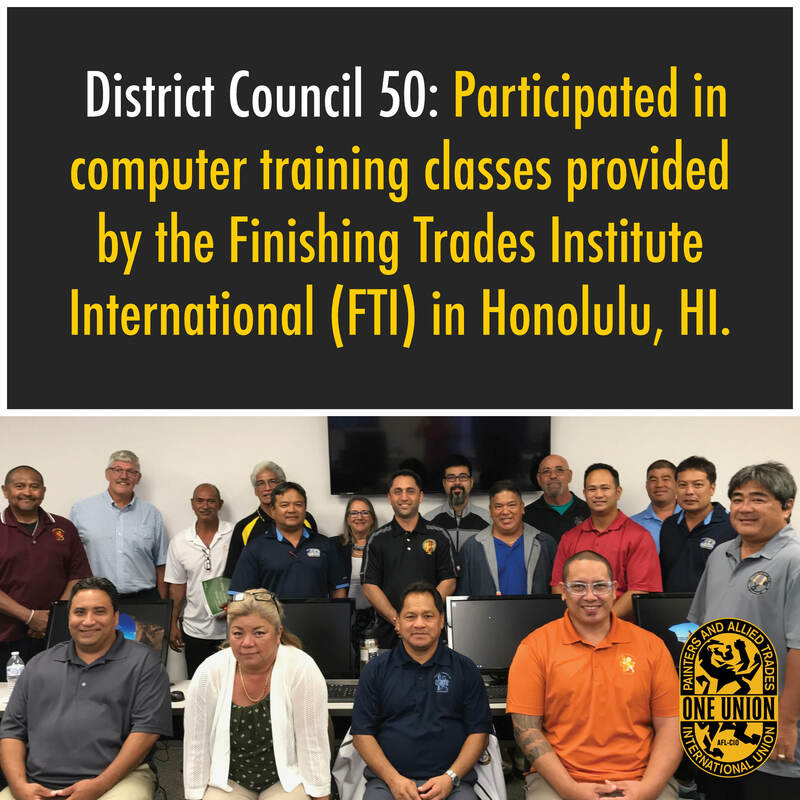 Apprenticeship instructors and training coordinators participated in computer training classes provided by the Finishing Trades Institute International (FTI) at District Council 50’s headquarters in Honolulu, Hawaii. Instructors Sue and Chuck Bartlett demonstrated many useful Microsoft Office shortcuts and tips that make using the programs quicker and more efficient, in the service of our unions and our partners. At a follow-up training, Curriculum, Instruction & Assessment Technology Coordinators Alice Gwinn and Donna Cruz guided the Training Department through improvements made to the Learning Management System (LMS). 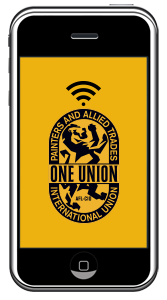 These new improvements will allow members to access their union information and complete training modules at home at their own pace. DC 50 looks forward to more training in Hawaii, not only for instructors, but also all our members that are seeking to be better in their individual trade. Members can also access a variety of topics by using the LMS and completing modules at home at their own pace. Some other topics include advanced health and safety, trade specialty, business attributes, leadership skills, and many more. To get more info on the LMS please contact your local training coordinator.